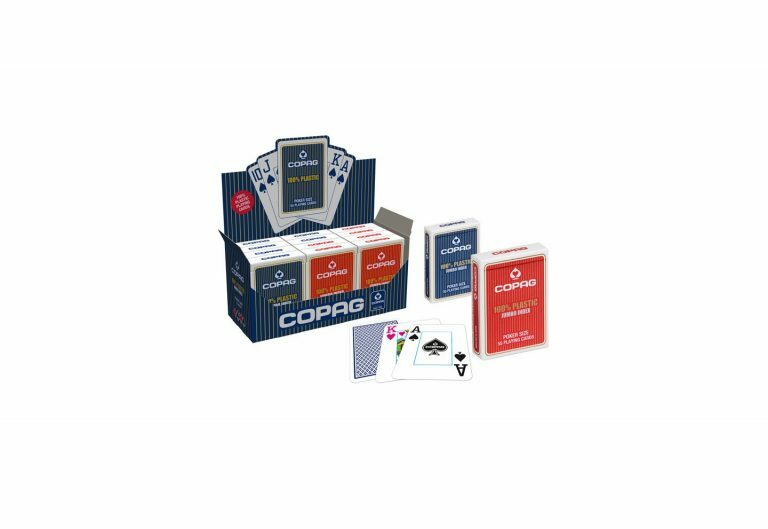 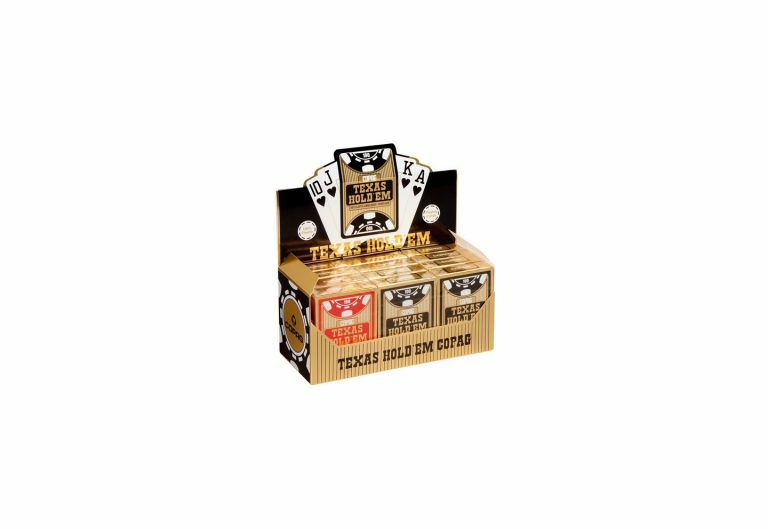 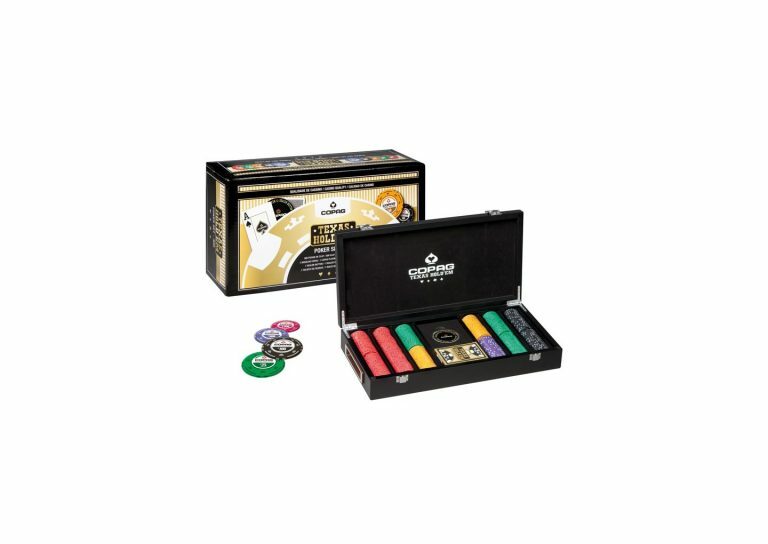 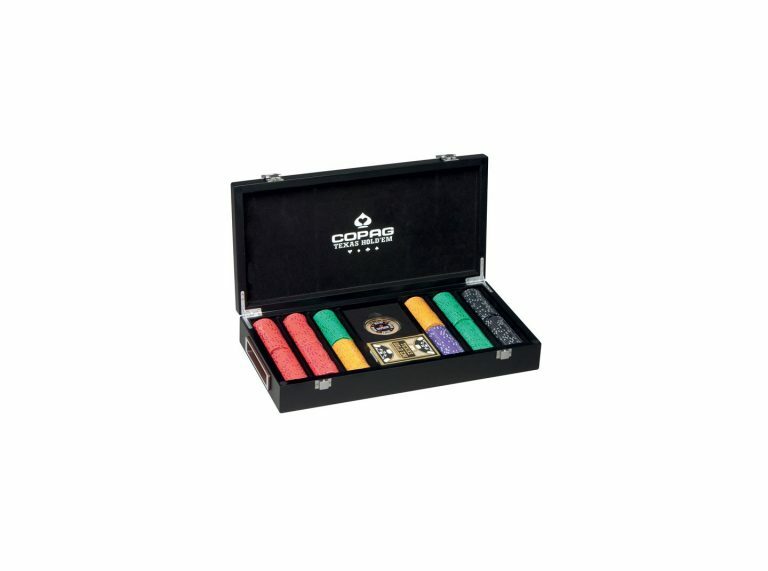 Founded over 100 years ago, Copag is a pioneer in the production of playing cards for the Brazilian market and is now among the largest companies in the world operating in this segment. 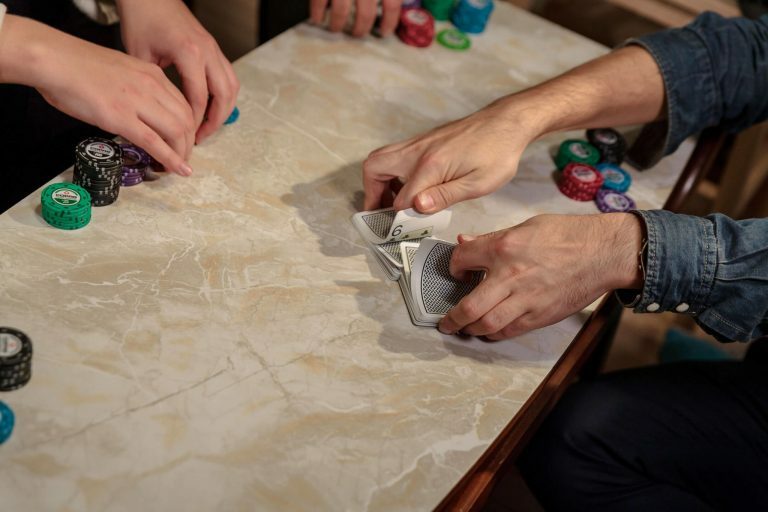 In 2005, the Cartamundi Group did acquire 50% of the company . 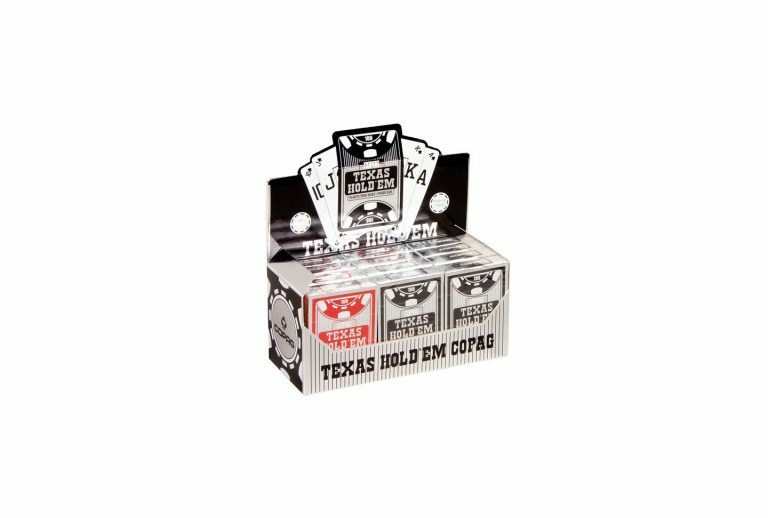 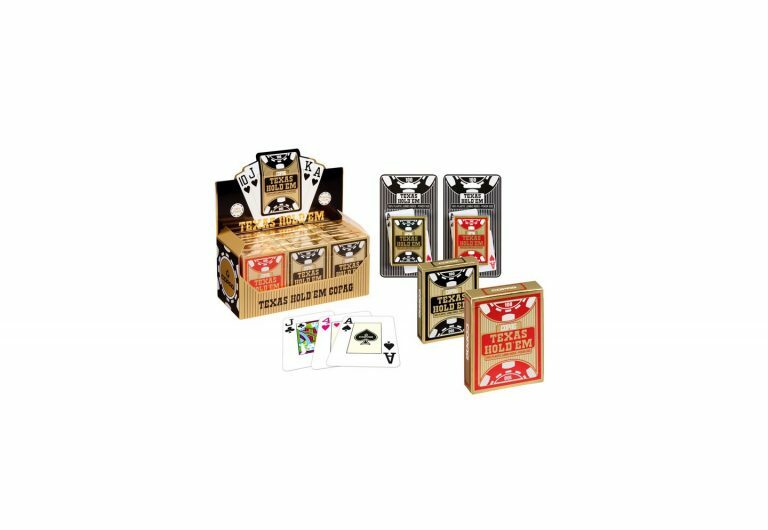 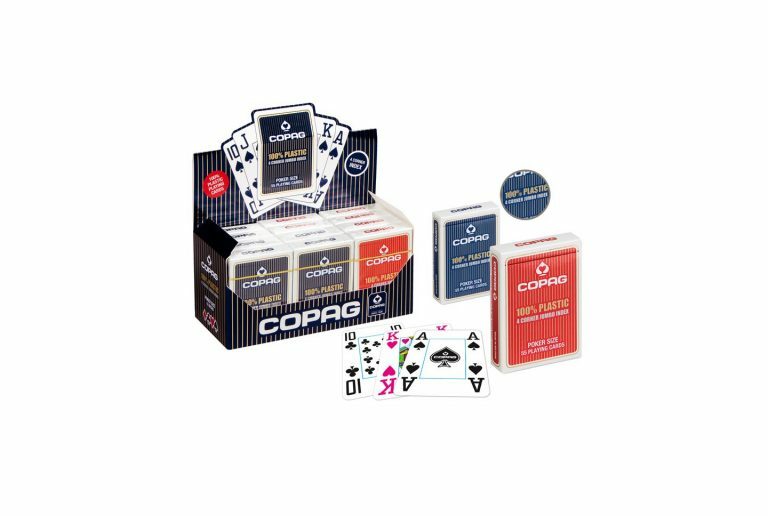 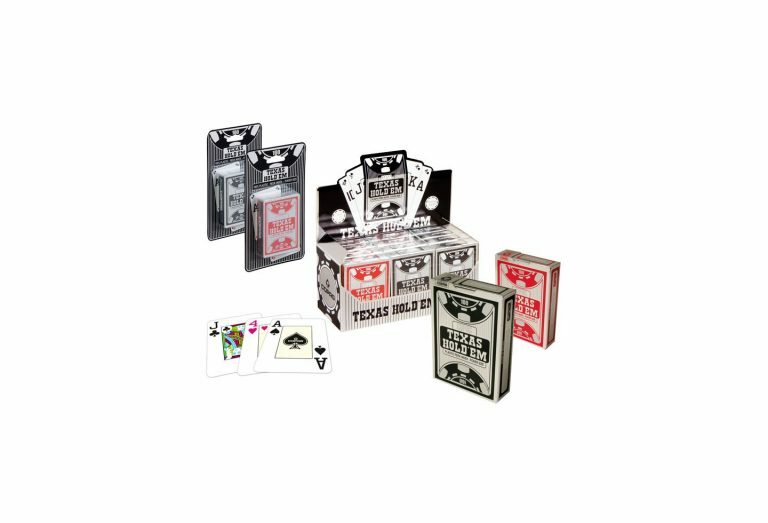 Today, Copag playing cards can be found across the five continents in the largest and most prestigious casinos and world championships. 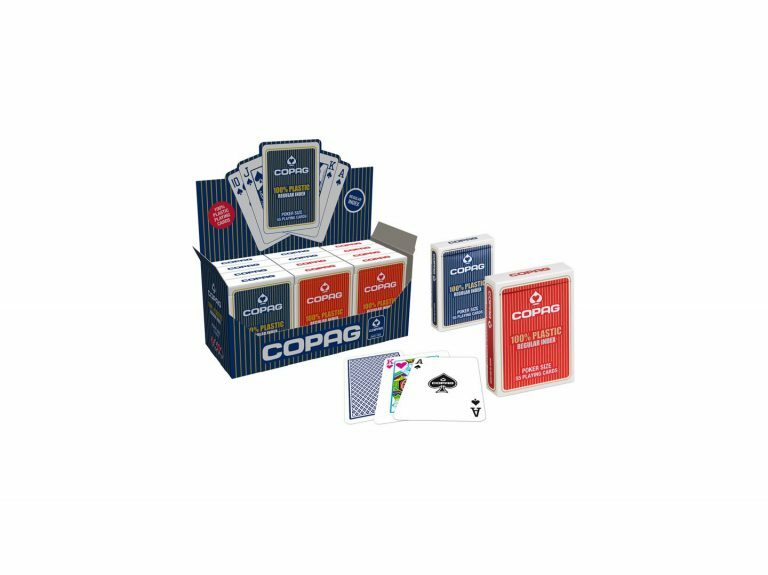 Copag PVC Poker cards are also loved by poker players all over the world for their high quality.